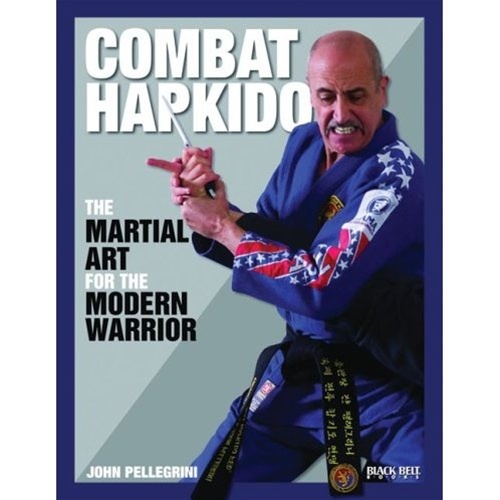 "Combat Hapkido - The Martial Art for the Modern Warrior"
Intending to bring a classical art into the modern world, this guidebook contains the wisdom and experience behind the art of combat hapkido. Providing real-life tactical know-how, this manual discusses the evolution of hapkido into a modern art for self-defense as well as the key principles behind the system. Focusing on empty-hand techniques, this thorough reference illustrates effective defenses against strikes, kicks, grabs, chokes, knives, and guns. By offering fundamental concepts and techniques for practitioners of all skill levels—including military and law enforcement personnel—this resource demonstrates how classical hapkido has evolved into a potent fighting style ideal for self-defense.